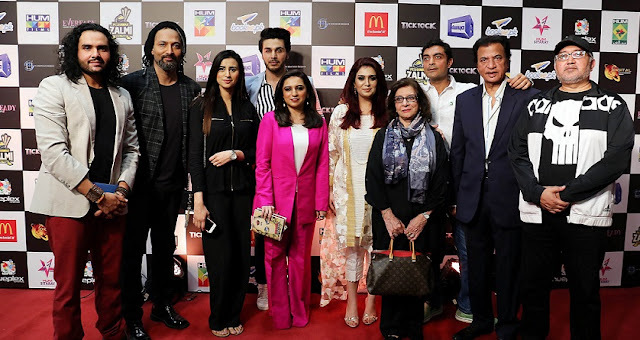 Karachi:S4 Solutions and HUM Films held the premiere of one of the most awaited Pakistani animated films of the year, Tick Tock at Nueplex Cinema, Karachi. The premiere was attended by notable celebrities along with their kids who enjoyed the movie and appreciated the content of the film. 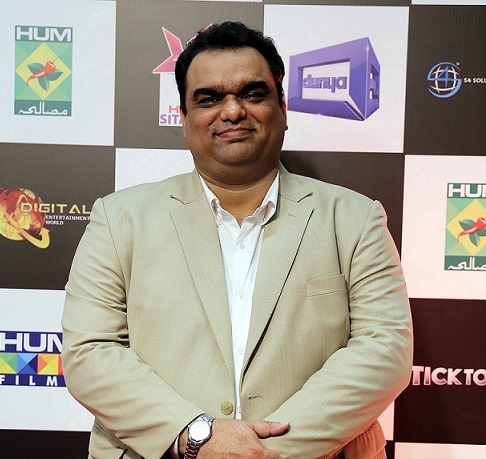 Tick Tock is written by Omair Alavi and directed by Omer Hassan, a well known name in the entertainment industry. 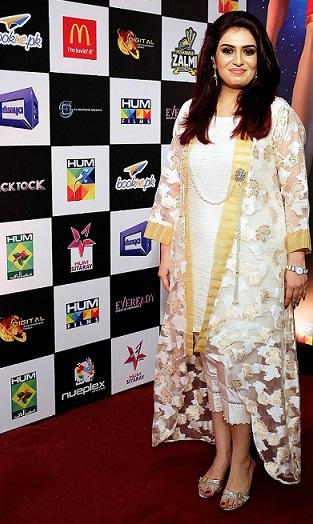 The movie is produced by Sana Tauseef under the banner of S4 Solutions and music and background score is done by Emu. Tick Tock boasts an all-star cast including Ahsan Khan as Hassan, Maria Memon as Daanya, Alyy Khan as KK and the antagonist Ghulam Mohiuddin as Gobo. Tick Tock is an animated adventure movie about two history buffs Hassan and Daanya who embark upon a time travel adventure along with their teacher KK, and attempt to stop Gobo from altering the history to his own advantage. The story evolves into a fun-filled adventure as they meet the greatest heroes of Pakistani history and overcome all the negative forces to keep the timeline intact. Adventurous twists and turns packed with fun and action makes this movie a spellbinding and unique experience for kids. Tick Tock released nationwide on March 23, 2018 under the banner of HUM Films.